The suburb of Northcliff provides one of the best views of Joburg, but it is much more than just a pretty face. It’s hard to believe that this genteel, established neighbourhood was once farmland. 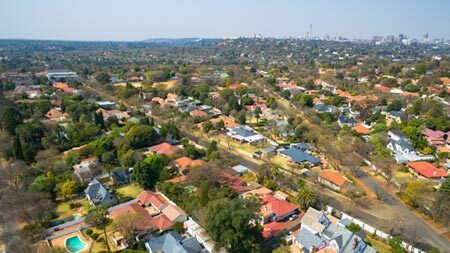 Find out what life is like in Northcliff, and what the property market is doing in this area. Pool, Access Gate and Security Post. Pet Friendly, Patio and Garden. Alarm, Pool and Access Gate. Pet Friendly, Pool and Garden Cott..